There are many reasons that people seek knee pain treatment. However, our team at SSOR has noticed that two reasons tend to stand out from the others. 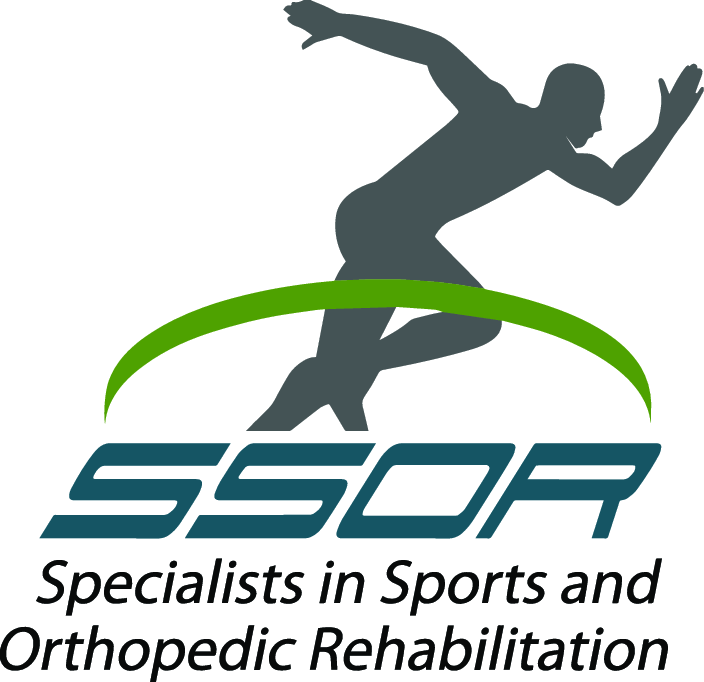 SSOR provides high-quality physical therapy to the Prairie Village, Overland Park and Shawnee, Kansas areas. Our number one priority is helping you achieve the greatest possible level of healing for your injury or condition. We also won’t waste your time with ineffective treatments. After all, we know your life is busy. One treatment that we bring these priorities to is our knee pain treatments. Knee pain treatment is one of the most popular types of treatment at SSOR. Our team knows a lot about knee issues because they’re one of the most common problems our patients have. 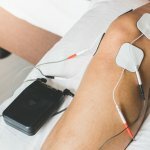 In fact, statistics from one source reveal that one in every three Americans experiences some form of knee pain in their life. However, there are two knee issues that people come to us for help with more often than others. One of the top knee problems that our patients are seeking treatment for is arthritis. This progressive condition results in the wearing down of cartilage in your knee. Cartilage wearing, in turn, results in the knee bones rubbing together, and we can tell you that this can cause you lots of pain. Often, our team finds that arthritis is made worse by things like poor posture and poor walking form. The other top knee issue we see more frequently than others is ligament damage. For instance, we often see patients that have torn or sprained a knee ligament. These sprains and tears are often the result of you stopping short while you’re walking or running, and these occurrences are particularly common when you’re playing sports. Anterior cruciate ligament (ACL) injuries, for example, are a type of knee injury that can plague football, soccer and basketball players. Are you ready to get help for your knee injury or condition? SSOR is here for you. We’ll even help you get started with a free 15-minute screening. That way, you’ll be able to begin your knee pain treatment more quickly.